Whether you repair, distribute, or manufacture specialized truck equipment, you will need a versatile insurance plan to match the services offered by your business. 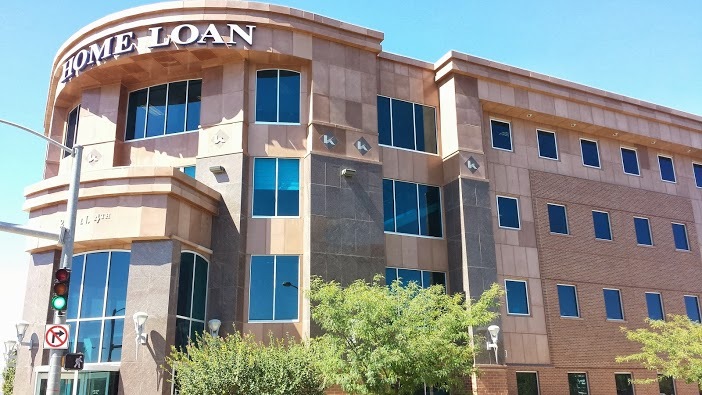 Home Loan Insurance will provide you with the attention to detail required to come up with a unique protection plan for you and your business. We understand the intricacies of specialized truck equipment industry. Contact Home Loan Insurance today. 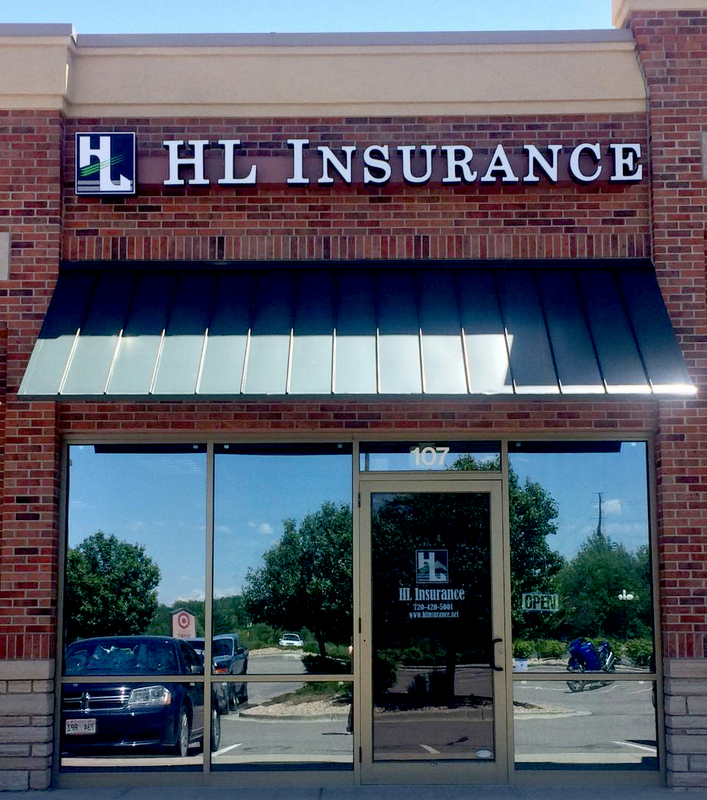 Our representatives are here to help you build an insurance bundle that’s right for your business.